Wayne Rooney's stoppage-time equaliser at Stoke City not only made him Manchester United's record goalscorer, but he set a Premier League record, too. His 250th goal for United took Rooney above Sir Bobby Charlton for the club but it also put him one ahead of Alan Shearer for away goals in the Premier League. Rooney's 88th away goal came in his 225th away match, six more than Shearer. The only other current player in the top 10 is Sunderland's Jermain Defoe, on 60. Saturday's strike was Rooney's first away to Stoke in the Premier League, at the seventh attempt. The away ground where he has scored the most in the Premier League is St James' Park, where he has found the net eight times. 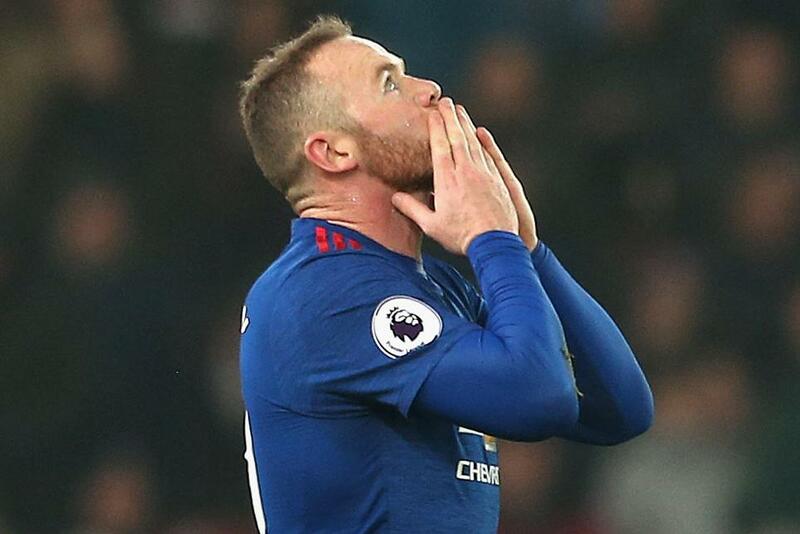 His second PL strike of the season also means Rooney is five away from becoming only the second player after Shearer to score 200 goals in the Premier League era. On Sunday, Rooney will be honoured for his contribution to the game with a special evening hosted by the Football Writers' Association in his testimonial year at United.